Gymnastics is now even more exciting! Year 2 children have become even more excited at seeing this lesson on their timetable since the start of the term. 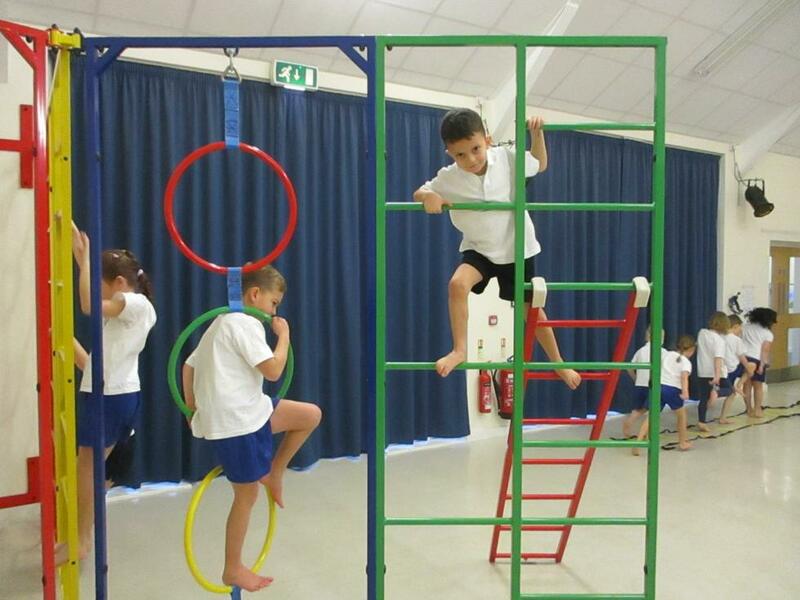 Our new climbing frame is enhancing their gymnastic skills and their confidence! 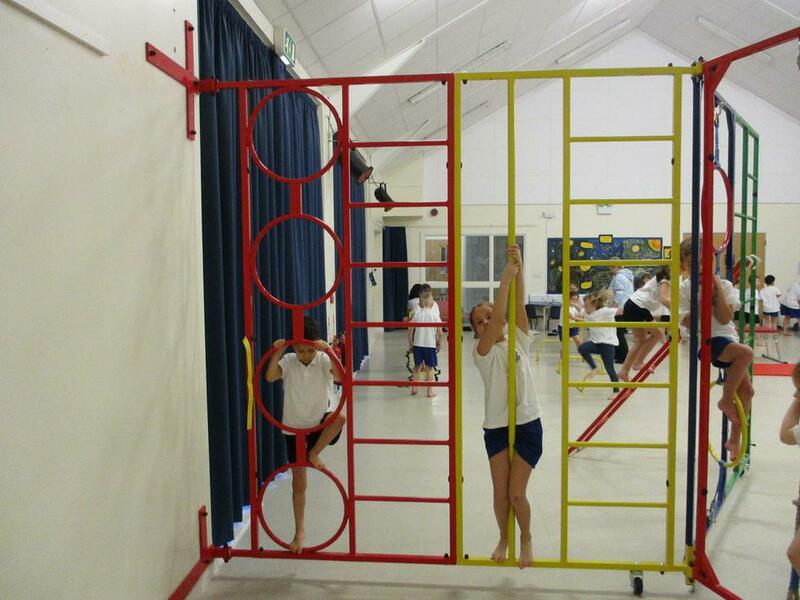 The children have made progress even in a short time and all this work will be strengthening their core, improving their coordination and body control. Reception have also begun to explore this new piece of equipment and it is wonderful to see their excitement and focus.